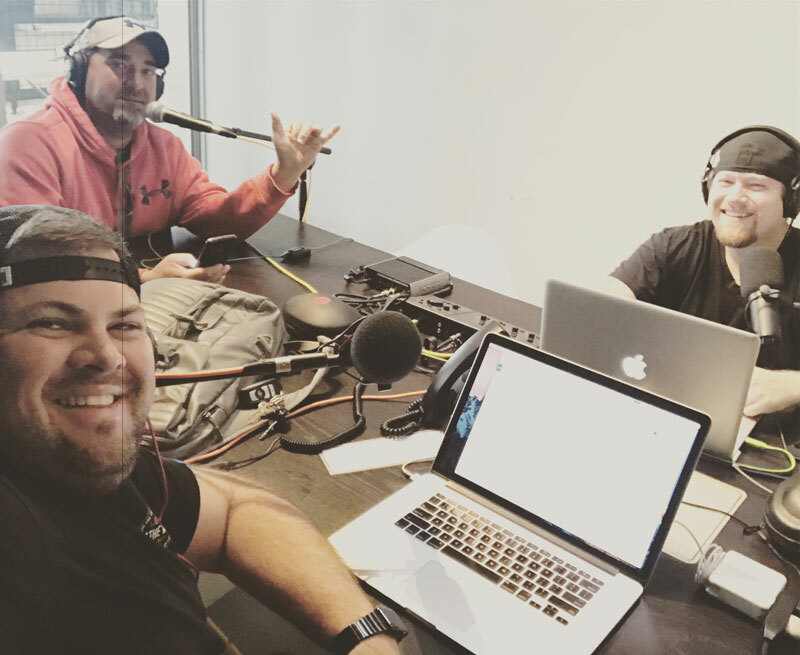 Eggs is a show co-hosted by Michael "DJ Ontic" Smith, a Seattle, WA based DJ and Ryan Roghaar owner of R2 Media Group, a full-service marketing communications agency based in Salt Lake City, UT and Barcelona, Spain. Eggs is podcast that centers around creativity in all forms. From building businesses, personal projects and constructing brands to crafting music empires, finding social fame, fortune and more—we discuss whatever, whenever, with whomever in search of patterns, expertise, shared experience and knowledge. Along with our guests—usually experts in a field or subject—we drill down to uncover the steps taken and the hurdles crossed in pursuit of excellence, aiding our listeners in chasing down their own dreams and taking their "egg" from coup to table.